“How could the driving experience be improved?” This is one of the many questions the designers at Smart USA asked that led them to the design of the Smart car. 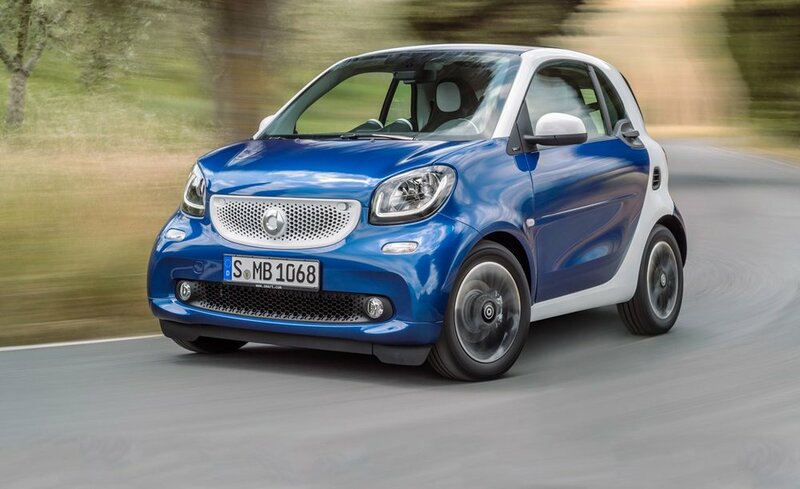 You have probably seen one of these compact cars while driving around town and thought to yourself … what a smart car. Have you ever found yourself trying to inch into a parallel space and wished your car was a bit more compact. Have you ever needed to fill up your gas tank to find that the gas prices rose again and thought to yourself how much money you would be saving if you we’re driving an electric vehicle. The smart car has been designed to solve many of these obstacles and to continue to improve the driving experience so that your trips can be as enjoyable and effortless as possible. Here at Borrow, you can borrow to have your own Smart car for 3, 6 or 9 months. Why not make your next drive around town a trip to remember?